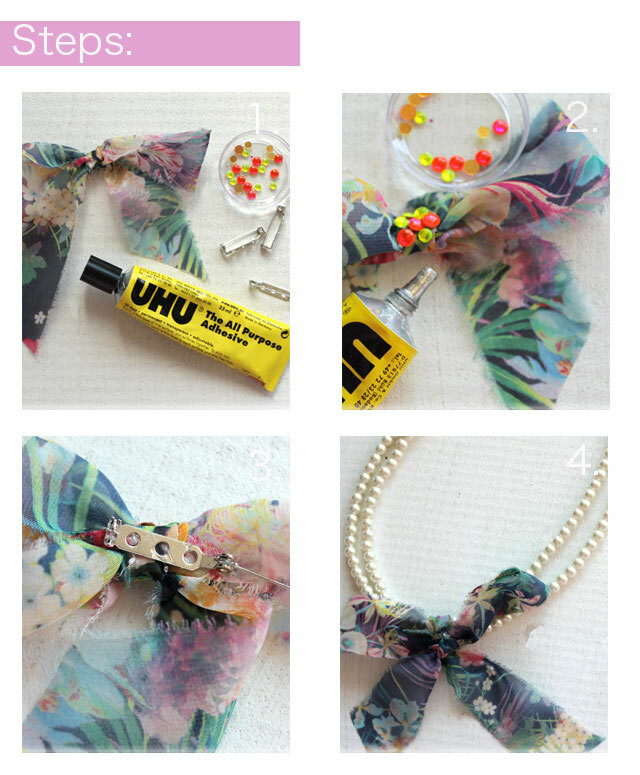 According to my Google search words,"how to tie a bow" is the most constantly searched for DIY. For some of you I realise that this is glaringly obvious but for those who don't, this DIY is just for you. I think I was born with ribbon in my hand as I can't remember when I haven't added a bow to my hair, to a present or even a door handle - to me anything be-ribboned is better. Here's my how to, with a few ideas added in. 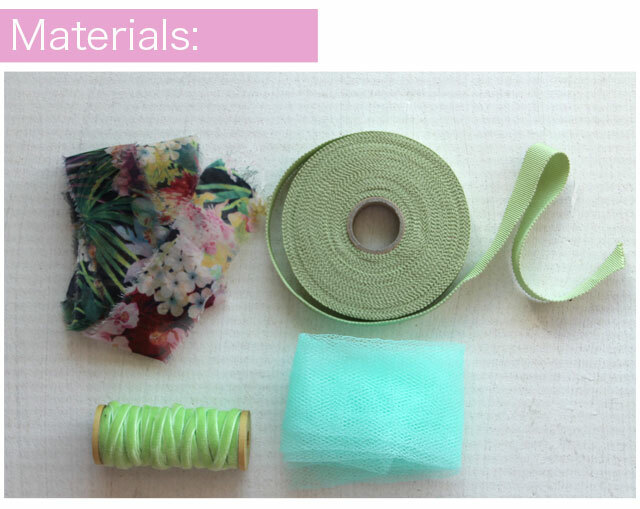 Materials - Well anything ribbony really. I love using colourful scraps of fabric (tear selvedge to selvedge to make a strip), netting, grosgrain, velvet anything goes really so get creative. 1) First take your ribbon and fold in half and then half again making a pair of "bunny ears"
Now that you have mastered your basic bow there are so many things you can do with it. Above I glued on a few jewels and added on a brooch back (try Amazon for a bumper pack) to make a cute little brooch. 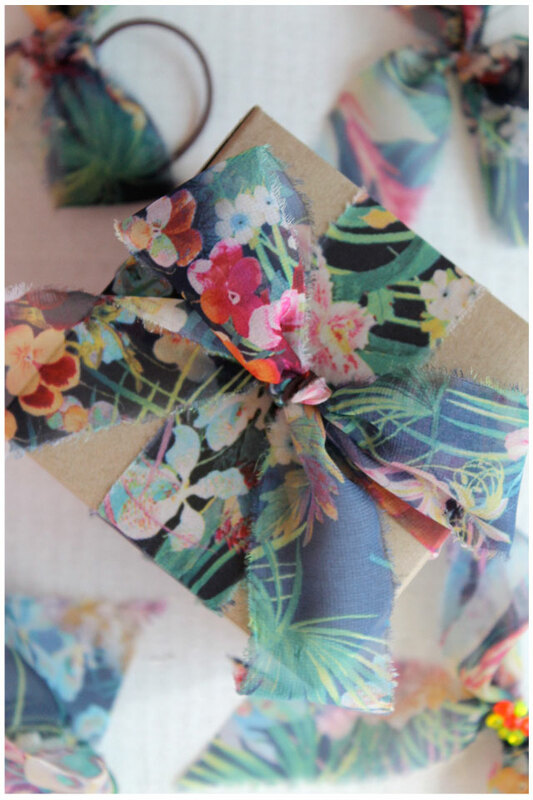 There is so much beautiful embellished ribbon out there buy something decadent and give out as gifts, I think that they would make great favors for a wedding. 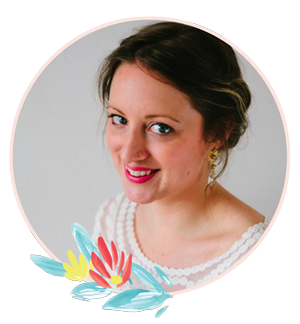 Alternatively you can spruce up an old necklace buy tying a length of colourful ribbon or fabric onto it, tie just of centre to keep it interesting. 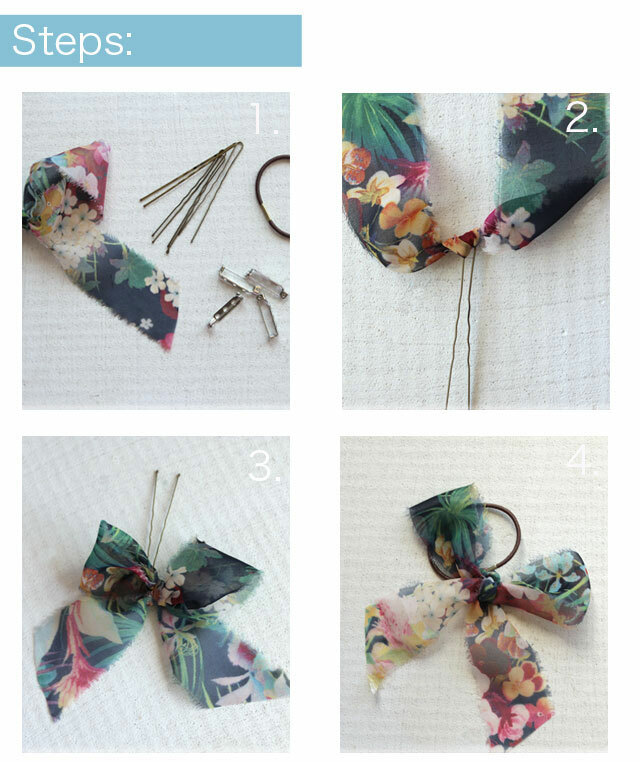 One last idea add onto a hair-pin or band - make sure you double knot first and make up the bow as the original instructions. 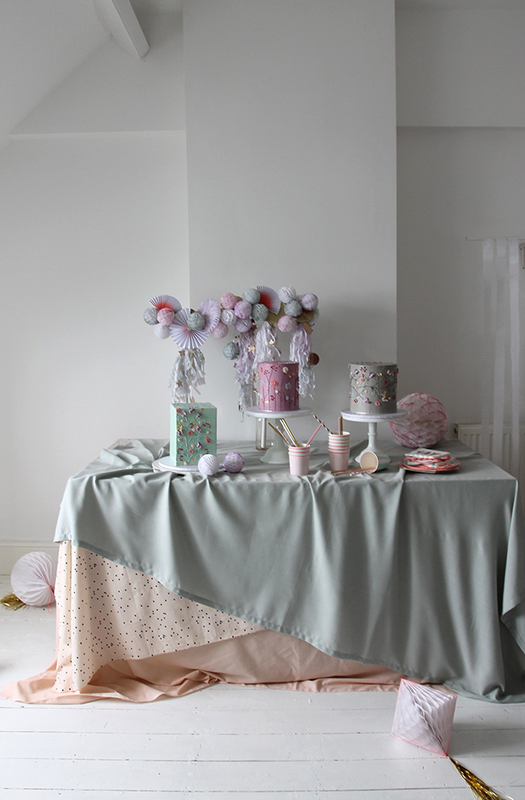 In summer use chiffons and coloured satins in winter use moody velvets or prim grosgrain. 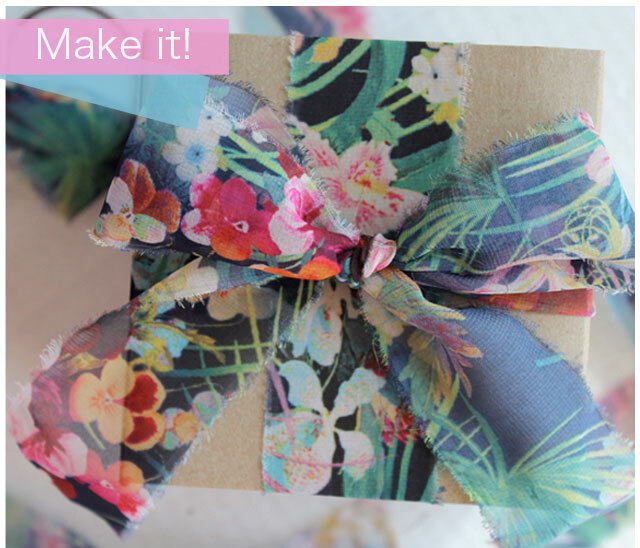 Now your set to make your life bow-tastic - happy making! PC Data Recovery is the best technical Service provider with plans for any type of tech issue with your PC Data. 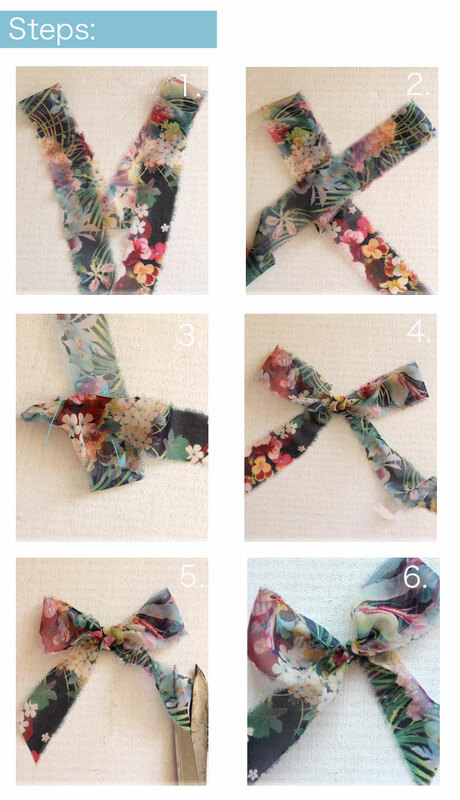 The post about how to tie a bow is so nice and helpful for most of the persons and i hope that we will get more new such type of post to learn. 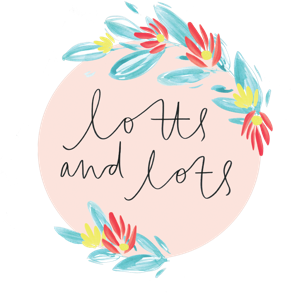 The post you have shared an amazing post thank you very much for sharing.We are the best when it comes to D-link Router Support.Our dedicated team of experts have diagnosed the errors minutely and they excel in providing customers with instant solutions. Call +44 800 014 8213 for great satisfying experience. Thanks for sharing this information,if you want any help regarding dell bios update support, you can call toll free number +44 800 014 8212. Thanks for sharing such a nice information. Need application software Support Call toll free tech Support number+44 800 098 8380 . Our technical software support experts provide you tech support for Application software.